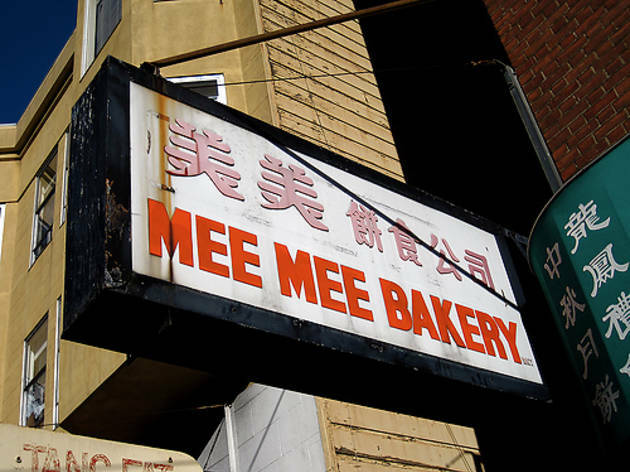 The hunt for the best egg custard tart is somewhat passé, but there are other highly sought-after bakery items that deserve attention. 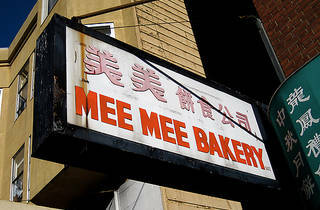 Mee Mee’s is a family-run bakery at the less hectic end of Stockton Street, and "cow ear snackers" are the specialty here. Named for their gently undulating circular shape, these thin and crunchy cookies with a swirl of cocoa have an addictive sweet and salty hit. They run out by around 4pm, so make sure you’re there well ahead of closing time. As the number of remaining packs dwindles, the aunties in line become restive and tempers can flare.